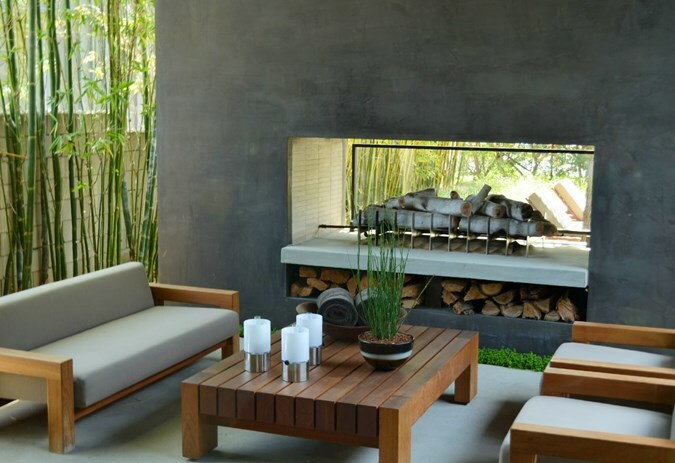 Either indoors or outdoors, a fire feature or fireplace is a welcome addition. 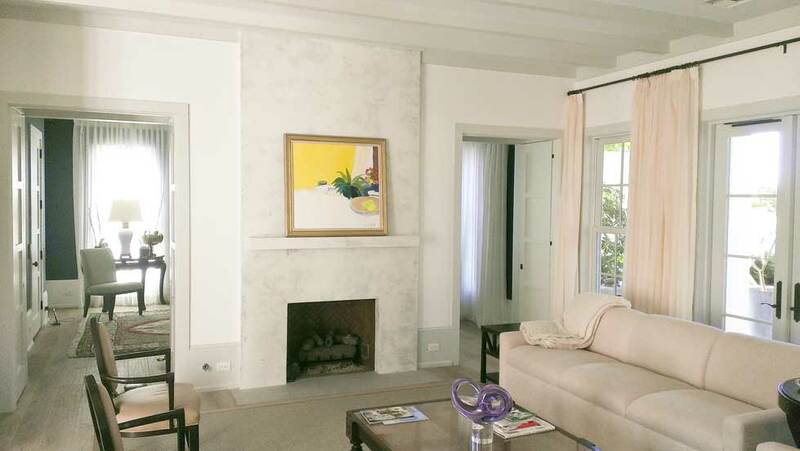 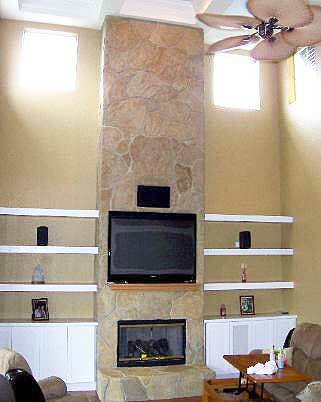 The fireplace provides warmth, light, a cooking source and, of course relaxation. 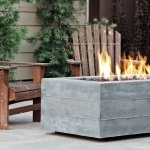 There is something mesmerizing about watching the flames of a wood fire as they dance. 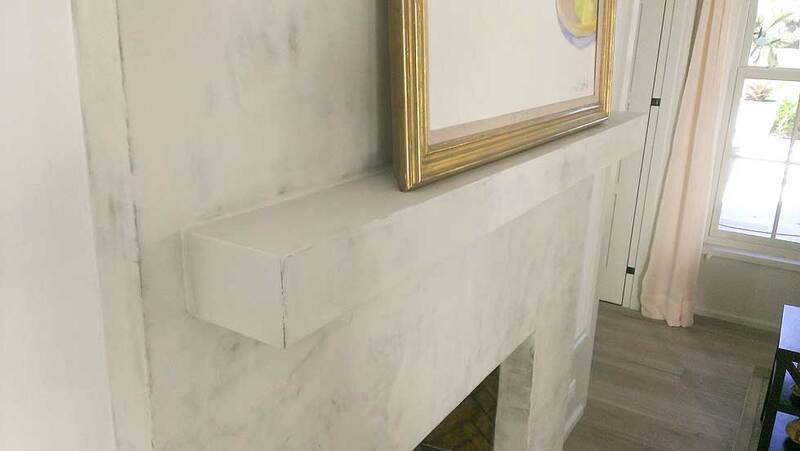 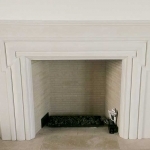 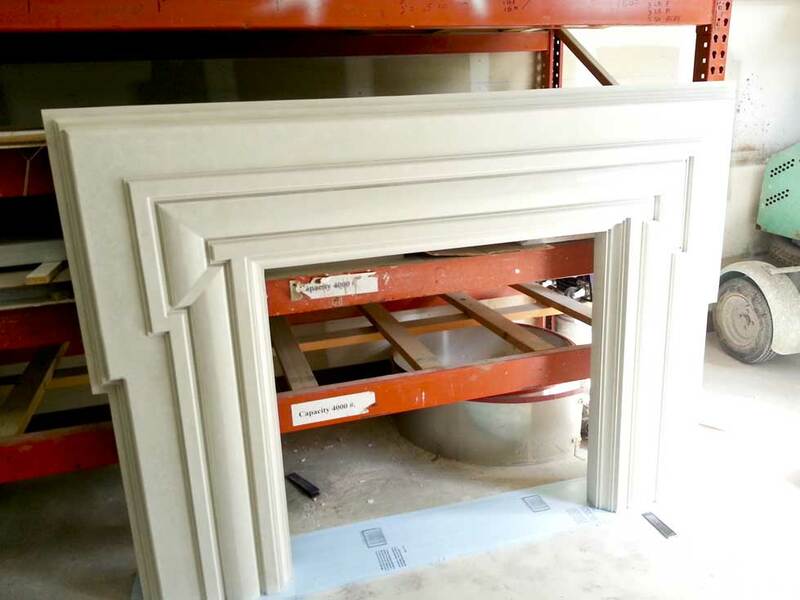 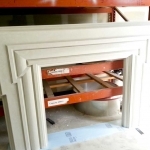 When it comes to creating a safe, and beautiful fireplace, hearth or fire feature, it is hard to beat the cost effective, natural look of cast concrete. 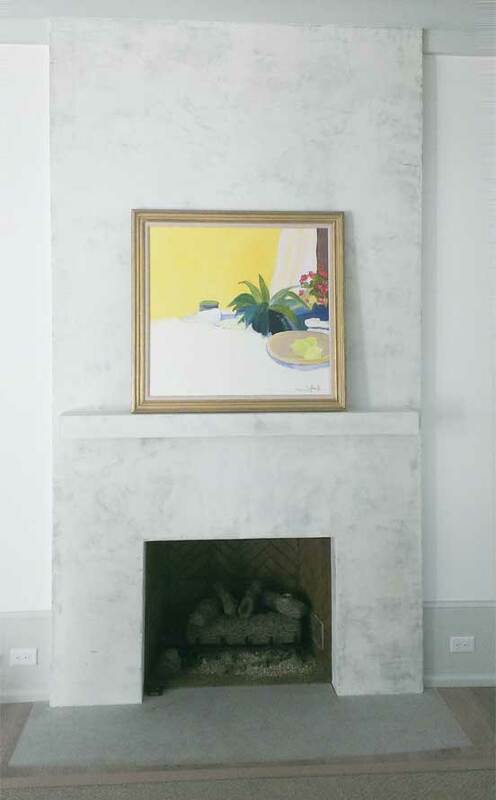 The color of your fireplace, or hearth, can range from the natural native gray, to a rainbow assortment of stained finishes. 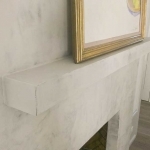 The texture of your fireplace can emulate the rough surface of tree bark, or it can be as smooth and shiny as polished stone. 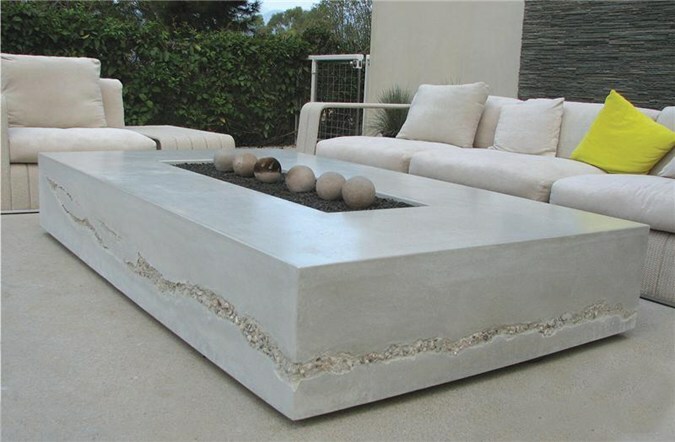 Since designer concrete can be cast and molded, the lines of your fire feature can run from hard edged geometric shapes, to natural flowing curves. 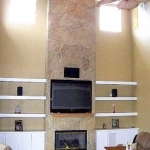 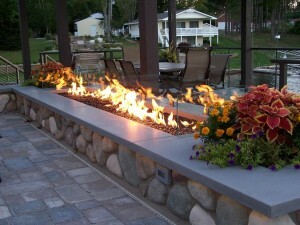 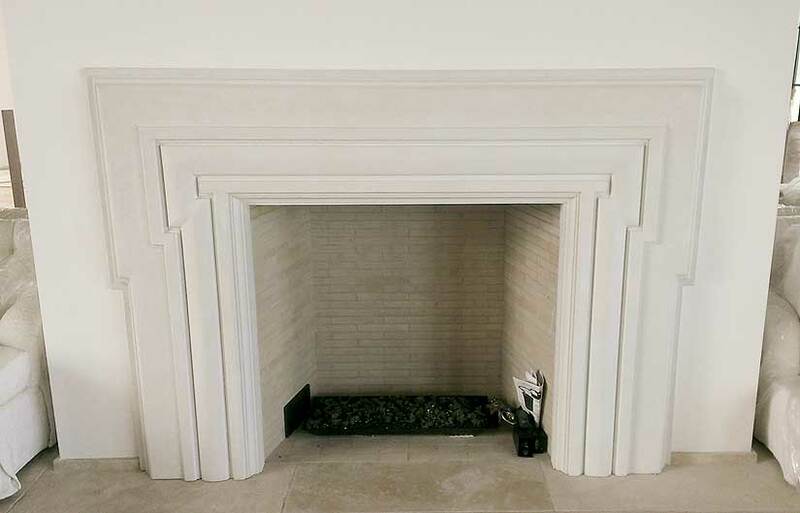 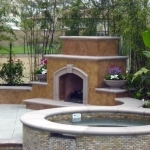 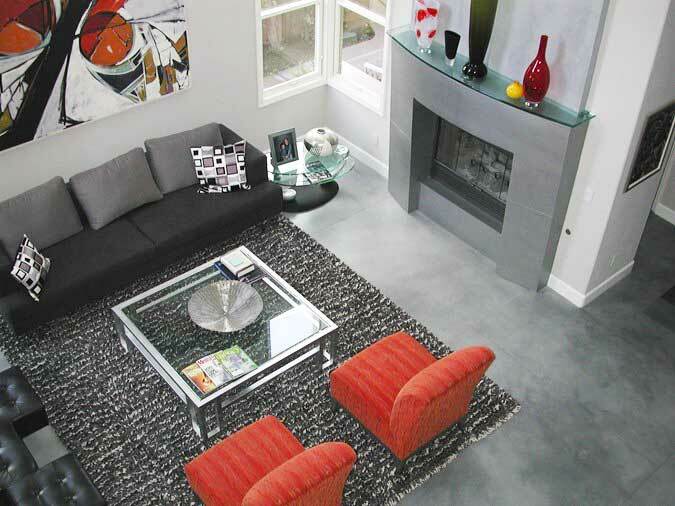 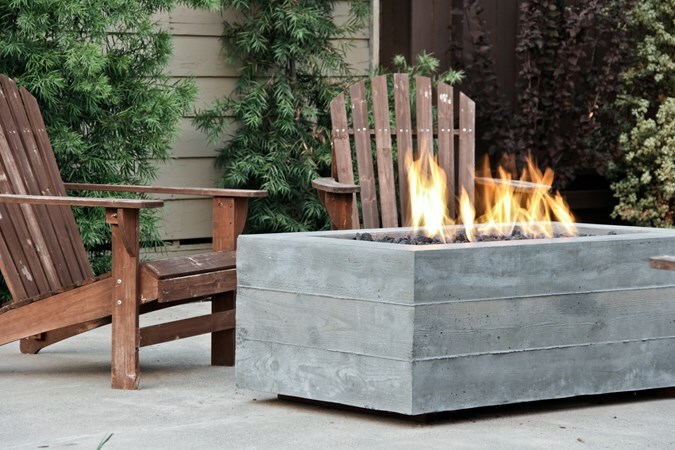 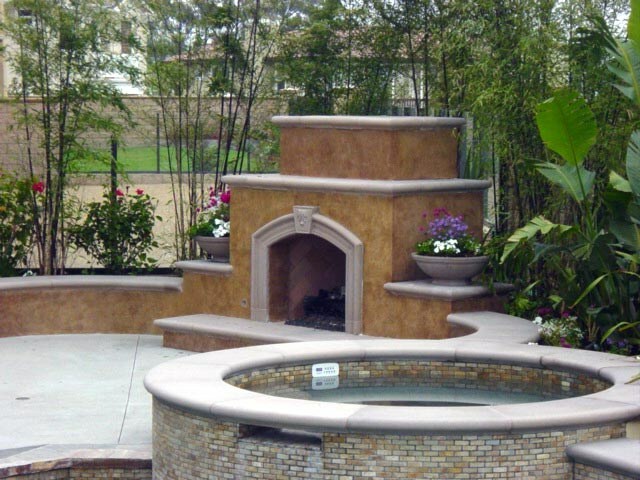 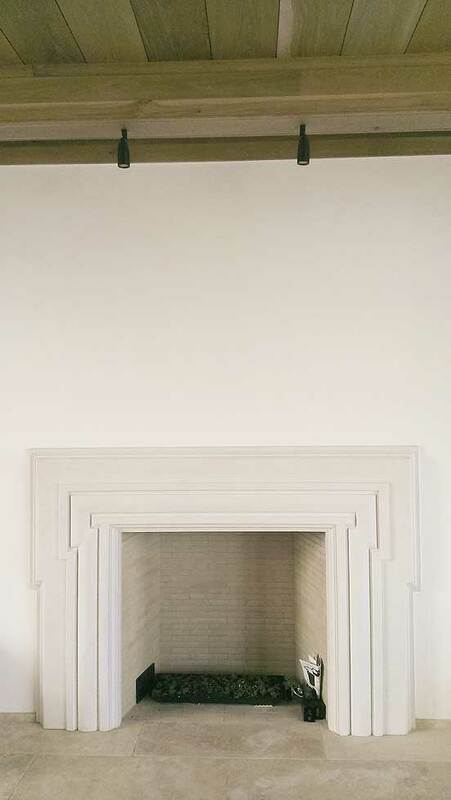 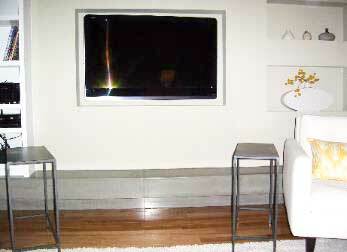 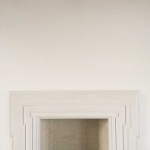 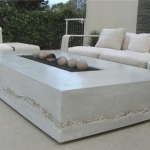 Let us help you create a custom concrete fireplace to serve as a focal point of your interior or exterior living space. We would love to show you some of the creative ideas we have crafted in the past, or see a sketch of the fabulous fire feature you are dreaming of. 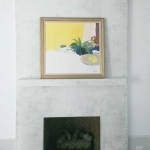 Ideas for your Concrete Fireplace or Fire Feature.